I have been very blessed to have had some wonderful followers who are loyal to this blog and the authors I have here as guests! I cannot even begin to thank you enough! Be on the look out for an amazing new line up of authors and their books starting THIS FRIDAY! 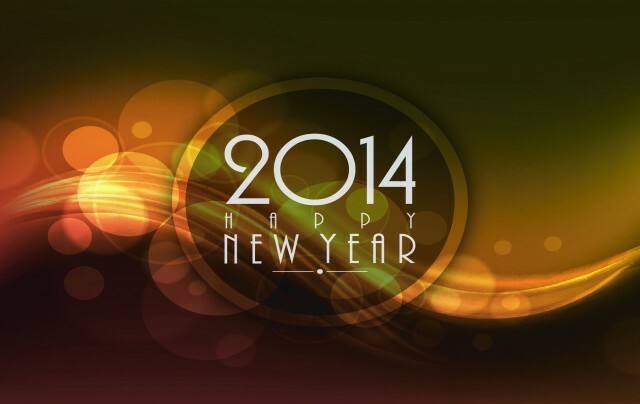 And from every square inch of my heart I wish you all the best for the coming year!